Snow White and the Huntsman is an upcoming fantasy adventure film starring Kristen Stewart as Snow White, Chris Hemsworth as Huntsman and Charlize Theron as Evil Queen. 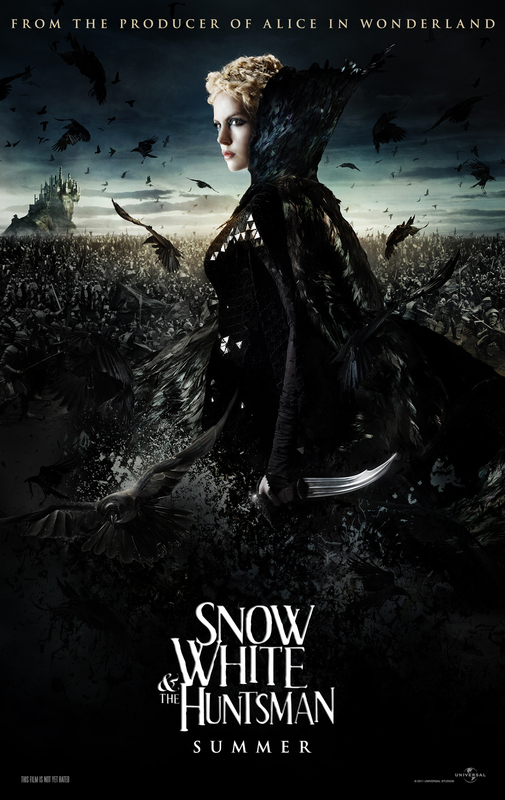 The film is directed by Rupert Sanders based on Snow White by Brothers Grimm. 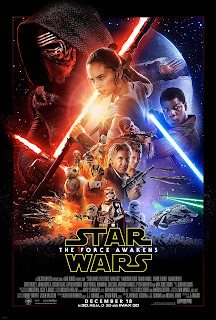 The film will be released on June 1, 2012 in the United States. Plot Summary : When Queen Ravenna knows the secret that if she consumes the heart of her stepdaughter Snow White, she will live forever. Snow White escape into the forest. The evil queen recruits and sent a Hunstman to capture Snow White. But Hutsman takes pity on Snow White and stands with her. The rest of the story unfold how Snow White bring down Ravenna with the aid of seven dwarves and Prince William. 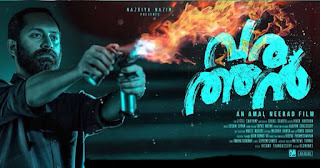 Varathan (Outsider) is a survival thriller film directed by Amal Neerad and co-produced by Nazriya Nazim. The film stars Fahadh Faasil and Aishwarya Lekshmi. 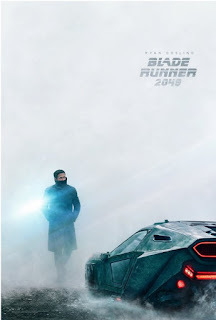 It was released on 20 September 2018 with highly positive reviews from critics and audience. The film is an unofficial adaptation of Straw Dogs.